The boys golf team perhaps spend some the most time out of school compared to any other sport. Their tournaments are often a long drive away. 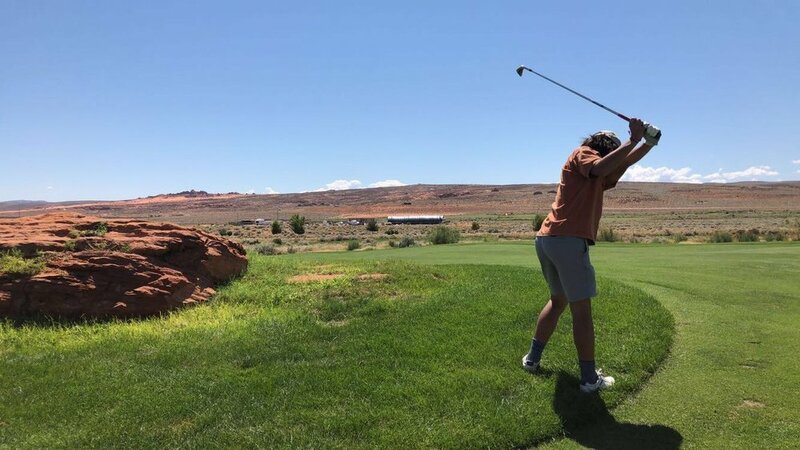 Throughout the season, golf has multiple tournaments that include the State Tournament and going down to St. George to golf for a weekend. This year, the golf team did exceptionally well at the State Tournament. The team shot a combined 637 in two-day tournament. This placed them as second in the tournament.